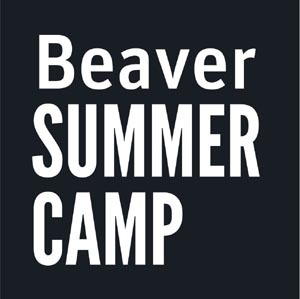 Beaver Summer Camp is a summer day camp in Chestnut Hill, MA serving children ages 3 to 15 on the campus of Beaver Country Day School. We offer memorable summer experiences through our General Camp and many Specialty Programs, all of which are led by exceptional staff. What sets our programs apart? Lasting Friendships - We place an emphasis on community-building, social development, and positive relationships. Nurturing Staff - Our experienced and mature staff take the time to invest in our campers. Dynamic Program - We offer a broad range of creative activities that are led by experienced, adult specialists. Our General Camp offers 3-13 year old campers a rich variety of activities on our 17 acre campus. Highlights include swim lessons in our 3 outdoor pools and over 25 different activities such as woodworking, high challenge course, archery, fine and performing arts, and many sports and games. Our Specialty Programs offer 6-15 year old campers one or two week intensive experiences in the arts, athletics, design, or outdoor adventure. Specific programs include PET Designs, Beaver Off-Broadway, Go Baby Go, Into the Woods, Extreme Sports, Daytrippers, and many others. Register online at www.bvrcamp.org or call 617-738-2750.